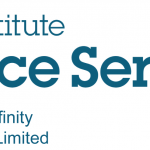 MFL Affinity is proud to be wholly endorsed by the Landscape Institute and has been the preferred providers of Professional Indemnity Insurance services to its members for over 10 years. Our services for members are provided under the banner of LI Insurance Services. LI Insurance Services offers a competitively priced Professional Indemnity scheme with broad policy cover specifically designed to protect LI members against a wide range of professional liabilities, which they may incur in the course of their business, together with a range of added services including a collateral warranty vetting and legal helpline provided by independent solicitors. For further detailed information, please contact us. 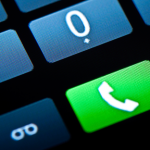 Visit our website for information about the insurance services we provide to LI members. 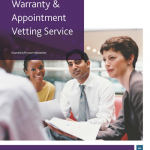 Download the information sheet for our collateral warranty & appointment vetting services by following this link. 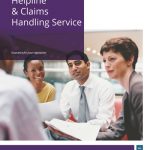 Download the information sheet about our legal assistance helpline and claims handling service by following this link.